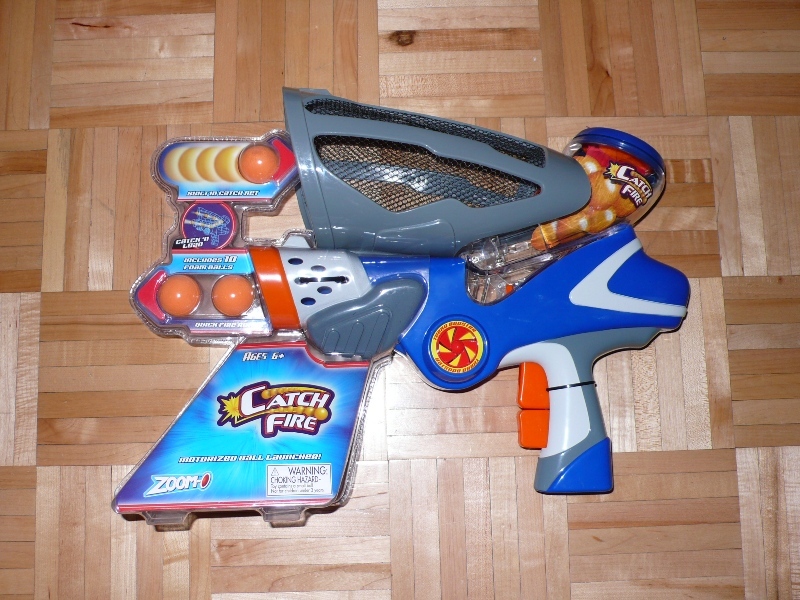 Back in Feb 07 I reviewed a similar toy from Blip called Zoom-O Ball Launcher and I was commenting on how it would be so much better if they made a gun out of it so kids can shoot each other instead of just shooting up in the air. Well it looks like my wish was granted. I was at Target today and spotted this large gun hidden on the bottom shelf (and the older ball launcher was no where to be found). Because of my previous product review I felt obligated to buy it and take a closer look. 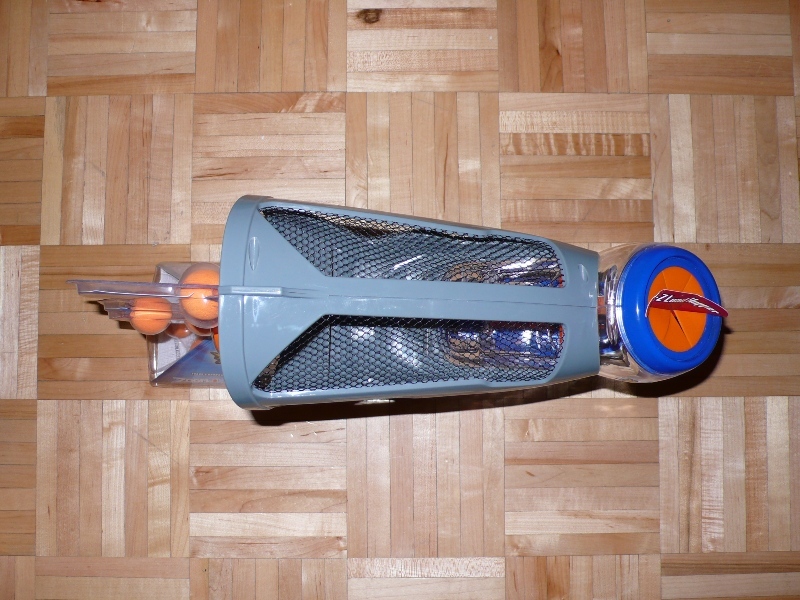 It’s a lot bigger than the ball launcher, twice the cost, but still very well priced at $19.99. It comes with 10 balls. There is a hopper on the top where you can load your ammunition and you pull one trigger to spin the rubber wheel and the other to release the balls. And I guess the idea for a “game” is that with its large opening in front you can try to catch your opponents bullets to refill your own gun. Hmm I’d like to see that happen, I had enough trouble catching anything that came off the ball launcher and that just shot it straight up in the air. 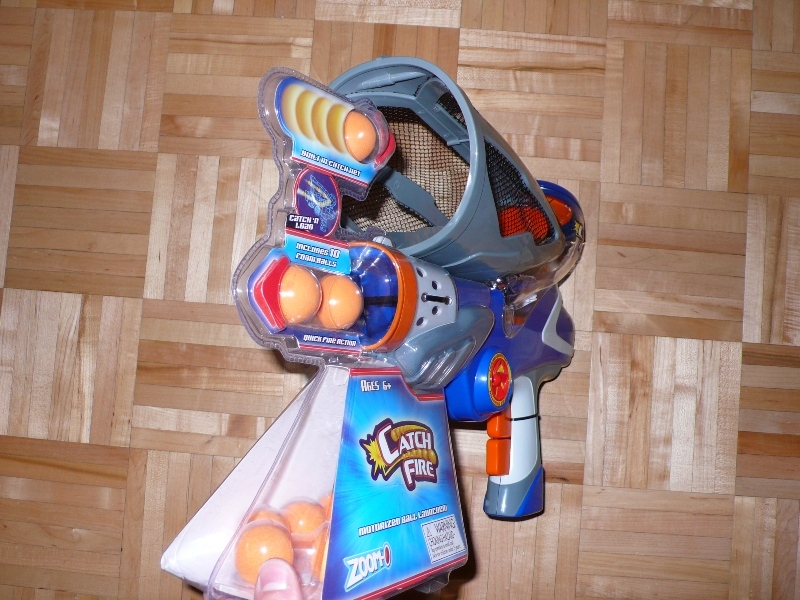 Unfortunately, unlike the ball launcher, this toy is NOT in a “Try me” package. In fact the trigger is locked by way of a zip tie and the packaging itself is just not designed to house a ball that can be shot repeatedly. It takes 4 AA batteries but unlike its predecessor they are not included. 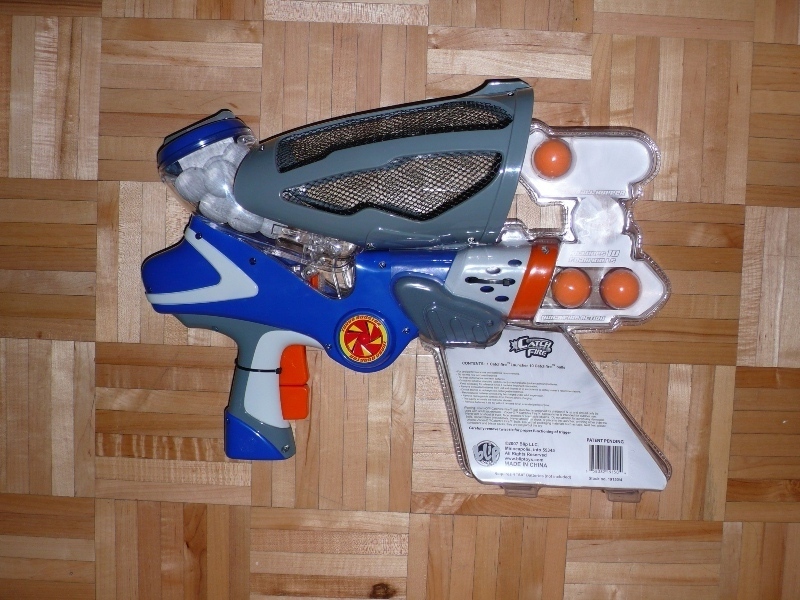 I placed 4 batteries in the handle while still packaged and pressed the bottom trigger. It revved up to speed. It is still as loud as the old ball launcher but it didn’t seem to vibrate as much. Here are some photos of it in its packaging photos. 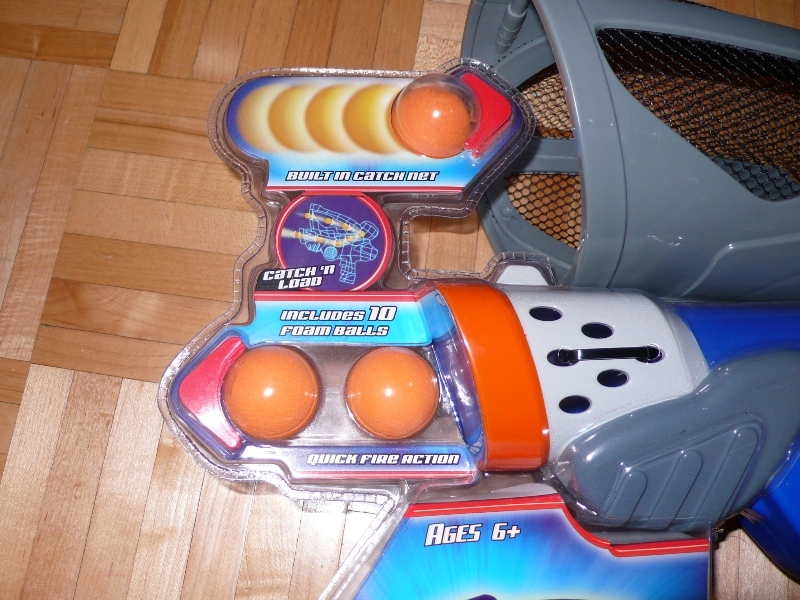 You can also see its size when compared to the Ball Launcher. I’d like to take a closer look and see how well it all works together. And how well it shoots. By the way, the green balls from the old launcher are too big for this new one. 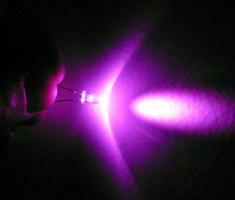 Continue to the next post for test results. Hi George, thanks for the kind words. 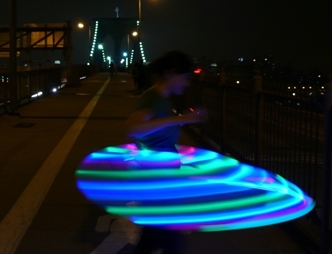 Are you the designer of the Catch Fire? Did you/do you work for the company that designed it? 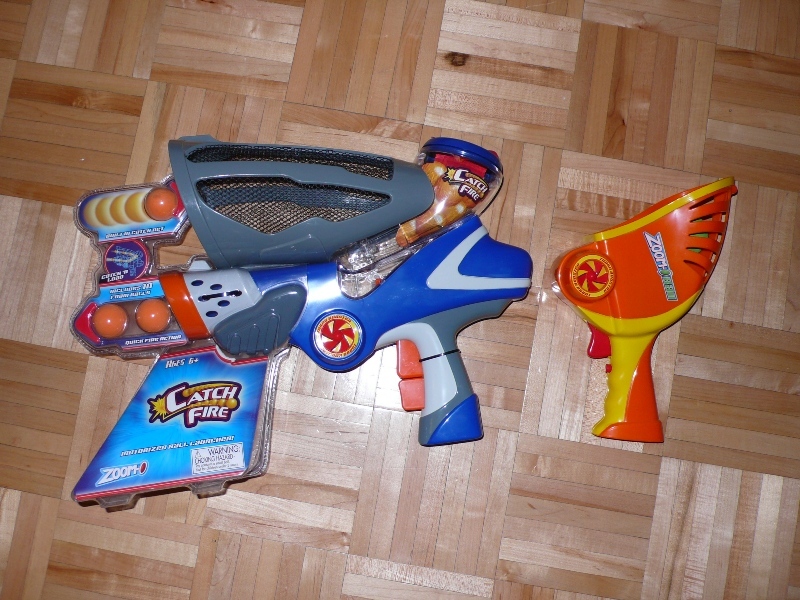 I’d like to see what the machine gun style version can do. Got any pics or video? 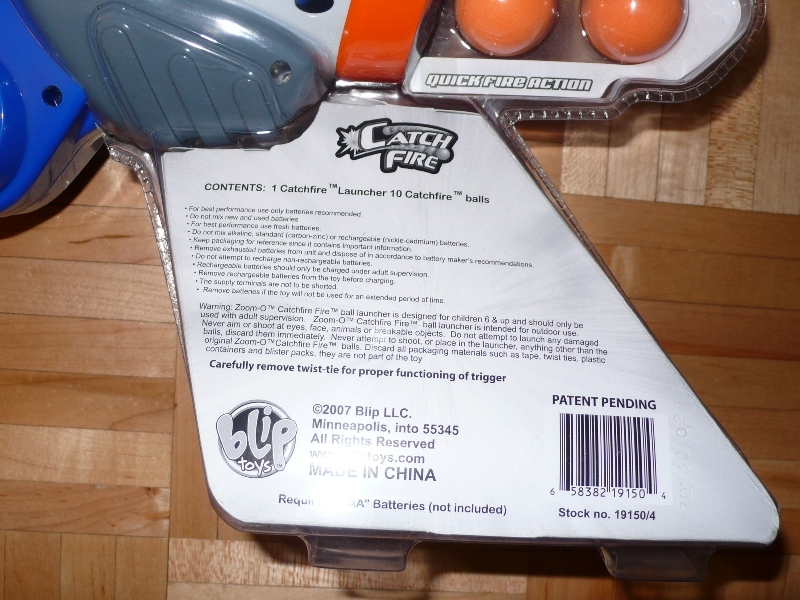 Does anyone know where I can buy more foam balls for the Catch Fire? I have a huge bag full of the Zoom-o Refill packs for the Catch Fire. 10 balls in each pack. 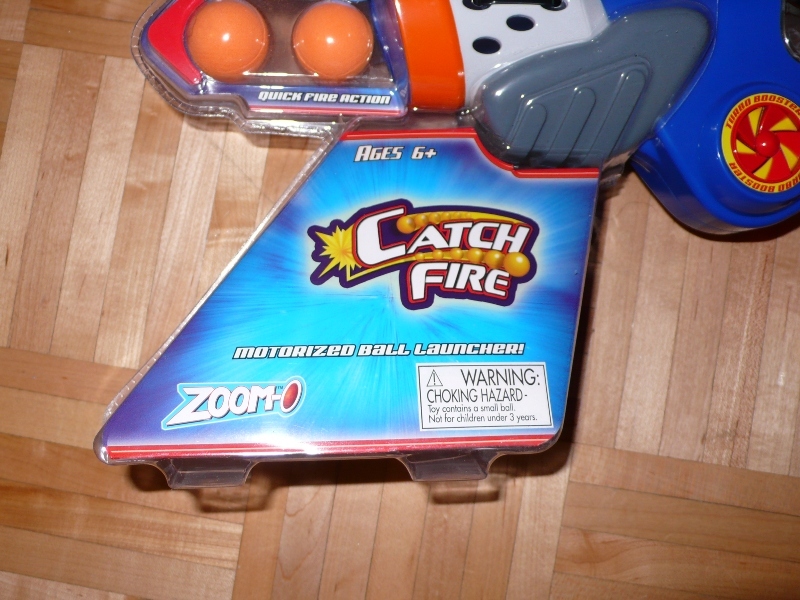 Hi,I log on to your blogs named “Zoom-O Catch and Fire Ball Launcher Toy by Blip only $19.99 » ProdMod ™” on a regular basis.Your humoristic style is witty, keep up the good work! And you can look our website about مهرجانات.